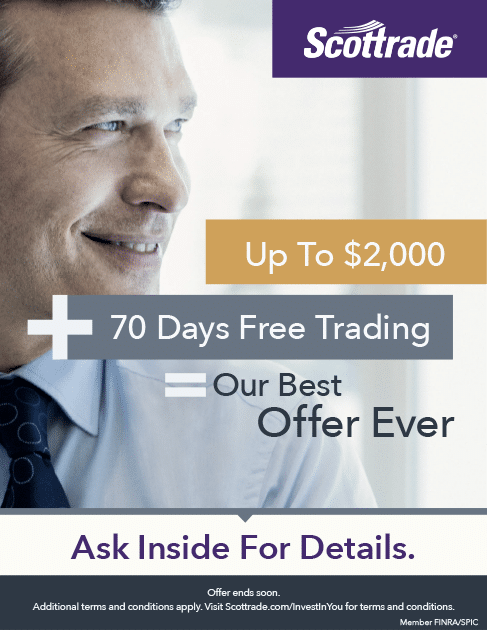 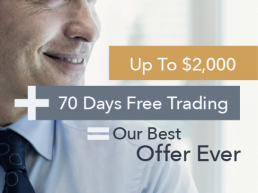 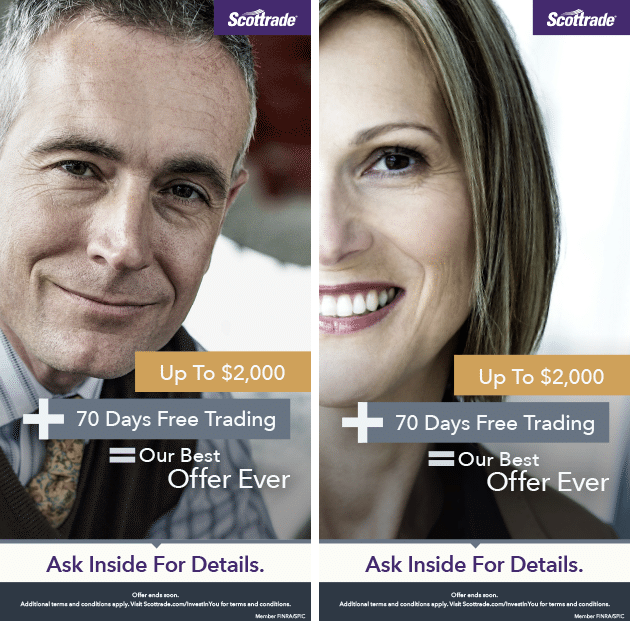 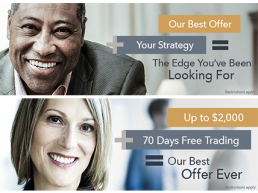 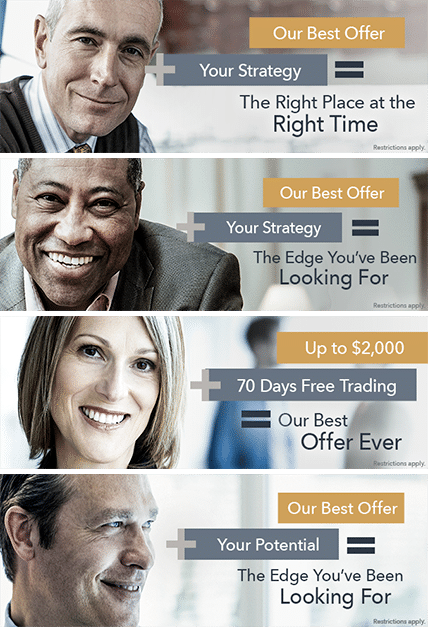 Scottrade revolutionized the traditional brokerage house model and created the discount brokerage business, offering trades with lower commissions to investors. 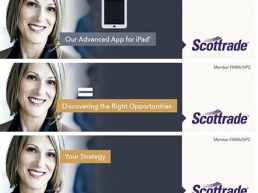 That gave the company a distinct advantage until competitors arrived on the scene and traditional brokerages began to offer discounts to their clients. 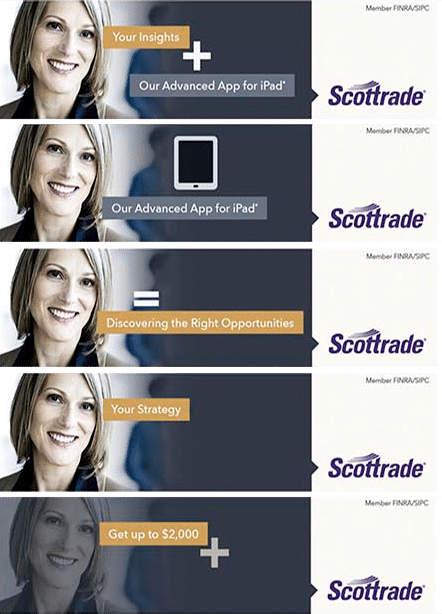 The game changed and Scottrade needed to reinvent itself. 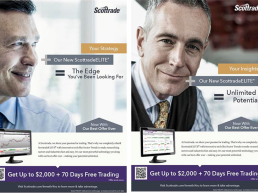 Scottrade needed to appeal to the savvy self-directed investor and prove that they were more than just a discount broker – that they offered the tools to give these investors a competitive edge on their path to financial success. 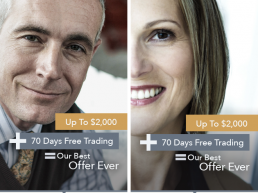 Through a series of broadcast and digital campaigns, Cannonball appealed to the passion points of savvy investors to get their attention and make Scottrade a relatable brand. 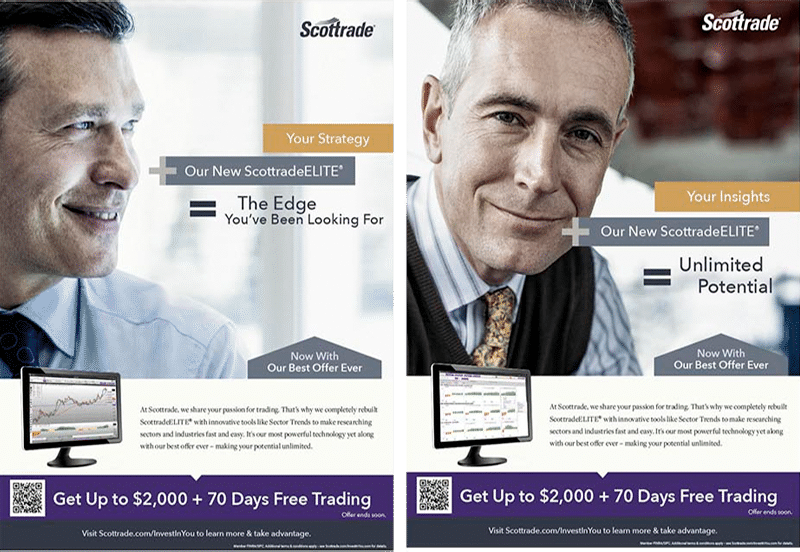 Then we simply and compellingly explained how Scottrade’s investing tools help you turn complex information into smart decisions.